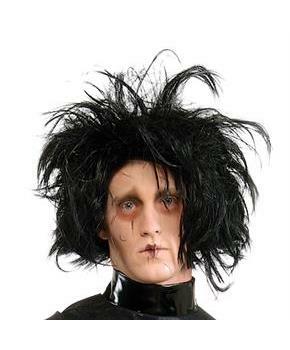 This Edward Scissorhands wig is a black styled wig. One size fits most adults. Remember a wig cap (sold separately) to hold in your own hair. We cannot accept wigs for return unless they are in their original packaging, unopened and sealed. 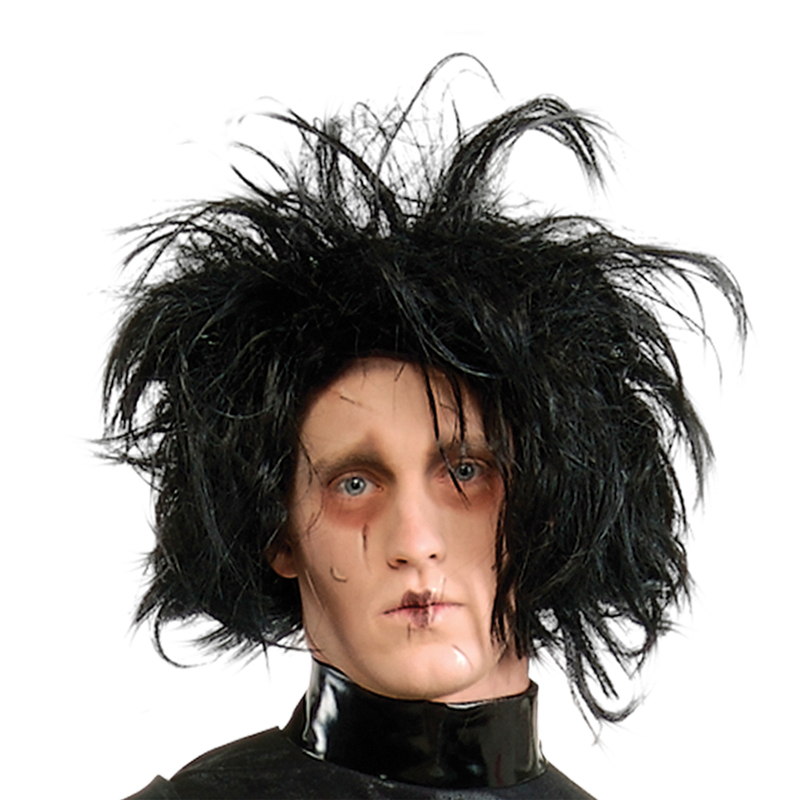 This is an officially licensed Edward Scissorhands product.